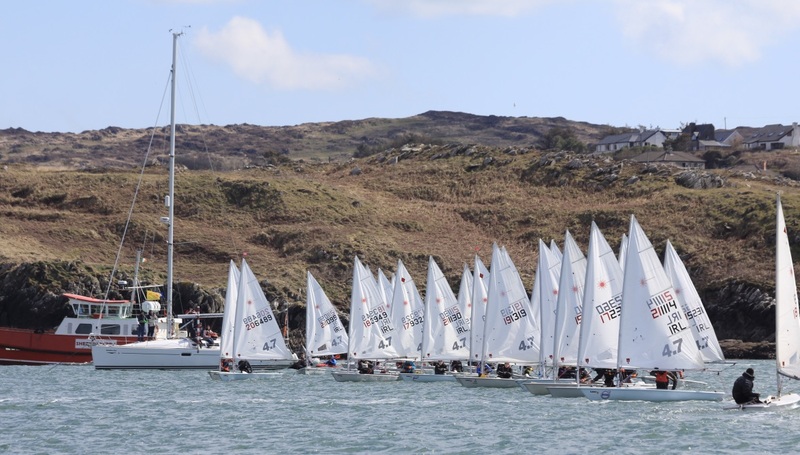 Baltimore Sailing Club is delighted to announce that the Laser Munster Championships 2019 will be held in Baltimore on April 20th and 21st, 2019. The Munster Championships are the first Irish Laser regional event of 2019 and a large number of sailors are expected to compete. Online entry is open on the Irish Laser Association website – members area. Early discounted entry is available at €50 until 9th April, 2019. Entry online at the full cost of €75 will be available until 18th April. We look forward to welcoming all sailors and their families to Baltimore over the Easter holidays. Full details re accommodation etc can be found on the Irish Laser Assoc event page.